Protractors are not the most accurate way of measuring an angle but in many cases they are the quickest and easiest way of doing it. 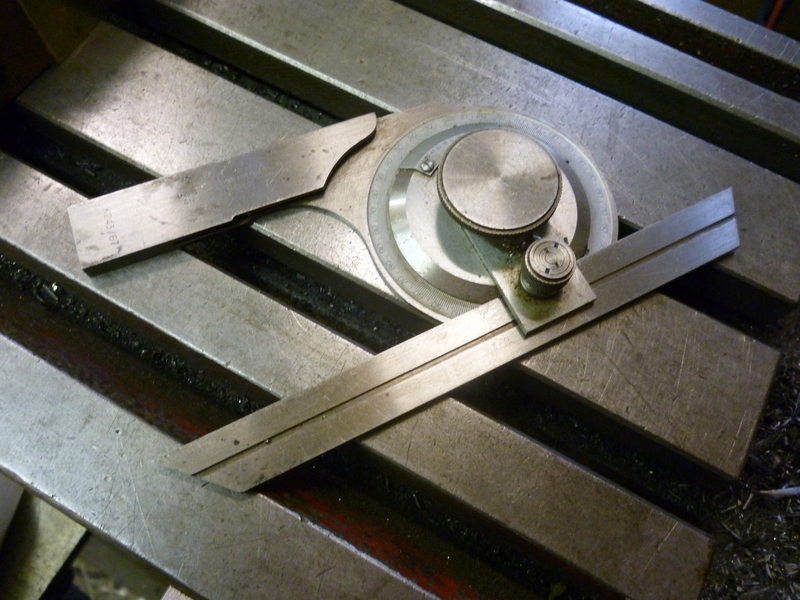 There are basically two main types of protractor. 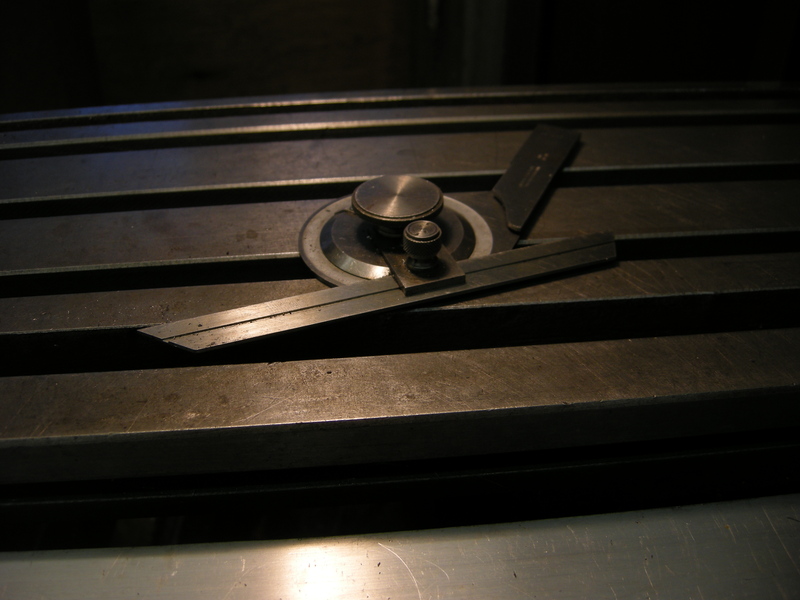 There is the protractor that can be made from the parts to be found in a “combination set”. This is accurate to about one degree. 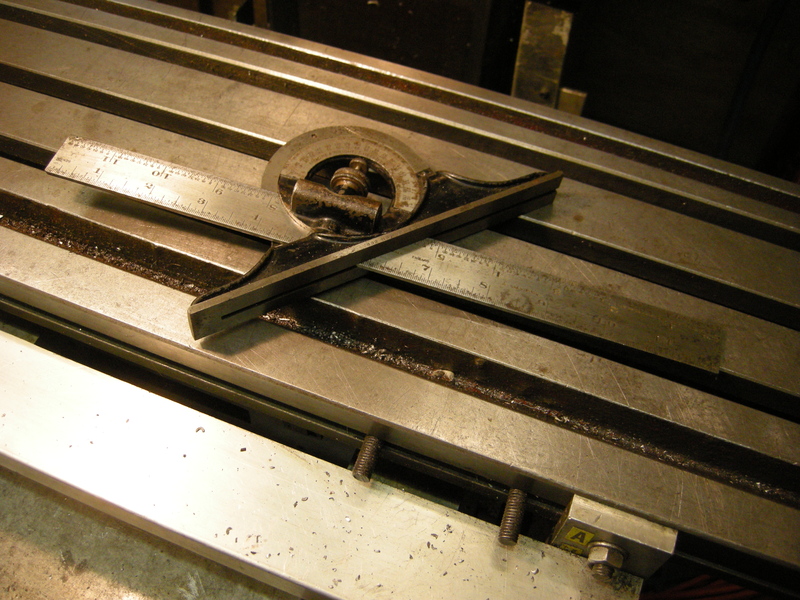 There is also a device designed only for measuring angles. 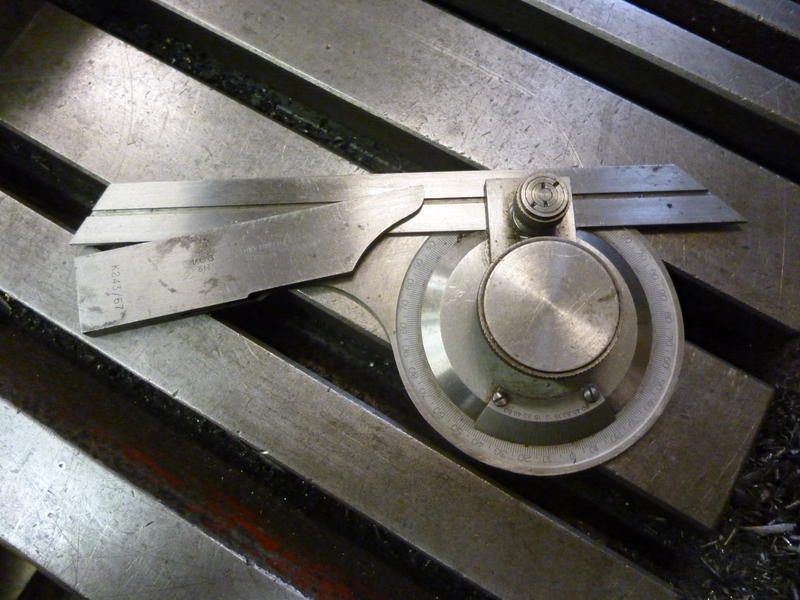 These are sometimes referred to as “bevel” protractors. They are capable of reading an angle to 5 minutes.